Subscription | I Don't Stink! Getting the STINK Out Has Never Been So Fun! 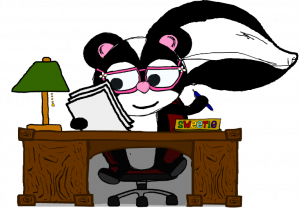 Introducing a brand new way to think about, teach, and even eliminate NEGATIVE STINKIN’ THINKIN! That’s right! You can help kids (and yourself) turn negative thoughts around and create a positive, bright life! Imagine your family when your children learn to focus on the good in the world, when you have the tools to help them deal with life’s challenges in an affirming, optimistic way. Picture a classroom filled with students discovering their worth, respecting the value others offer, and making choices that support their highest good! 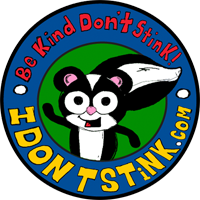 idontstink.com has a brand new premium membership designed to provide kids and you parents and educators all the tools you need to change lives….for good! Here’s what you will get when you become a member! 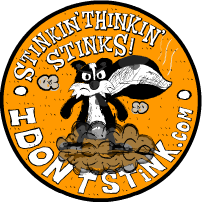 Excerpts new book STINKIN’ THINKIN’ STINKS! 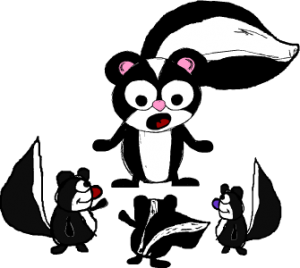 You will be stunned at the remarkable ways to eliminate STINKIN’ THINKIN’ as you dive into the world of GET THAT STINK OFF ME! You’ll also get secret SUPRISES that will help keep kids engaged, learning, and PRACTICING positive thinking. This stuff is NOT just pie-in-the-sky, boring, and theoretical crud. We’re talking about REAL life, practical, nitty-gritty instructions on what you can do every single day to keep STINKIN’ THINKIN’ out of our heads. Sound good? Well, I’m sure your next question is, “How much?” How much would you pay for the lifetime happiness of a child? $50 per month? $60 per month? No, no, my friend, it’s nothing like that at all! As I launch this site, I’m offering special introductory deal! When you sign up in the next 7 days, you will receive a HUGE discount on all these great tools, PLUS tons of other stuff for FA-REE. The regular monthly charge for this INCREDIBLE new premium membership is only $9.95 per month for an individual or $19.95 per month for a whole family! There is also an option that allows you to Gift-a-Group and provide up to 30 memberships for the low price of just $89 per month. HOWEVER, you do not have to pay that much at all as long as you act within the next 7 days. Not even close.For the next 7 days, you can get this UNBELIEVABLE offer at a savings beyond your wildest imagination. Option 7: Donation – If you cannot afford the cost of the membership, send us a short message and we will put you on the list for a free 6 month membership. See below for the free membership details. AND when you sign up during this promotion, you will LOCK IN TO THE PRICING FOR LIFE! You will never experience a price increase, EVER! GIVING and RECEIVING are one and the same! AND we give back to our community. We have two AWESOME giving opportunities. For each Gift-A-Group purchased, we will donate an entire group to a needy children’s organization. That’s right, when you purchase a Gift-A-Group membership, we will donate 30 memberships to organizations with kids that could use this type of positive energy and enthusiasm. For every 10 memberships purchased, we will donate 2 free memberships to those who may not have the funds necessary to cover the costs of the membership. *Family options cover everyone in your immediate family residing in the same household. 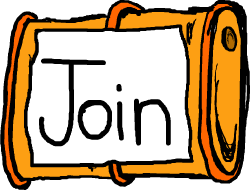 ** Gift-a-Group is intended for classrooms, youth groups, boy/girl scouts, etc… and is limited to 30 memberships. Give a man a fish: you have fed him for today. Teach a man to fish, and you have fed him for a lifetime. With the right tools and the good heart I know you have, you CAN and WILL change lives. Order your membership TODAY to take advantage of these special prices. Just click here to get you started right away!